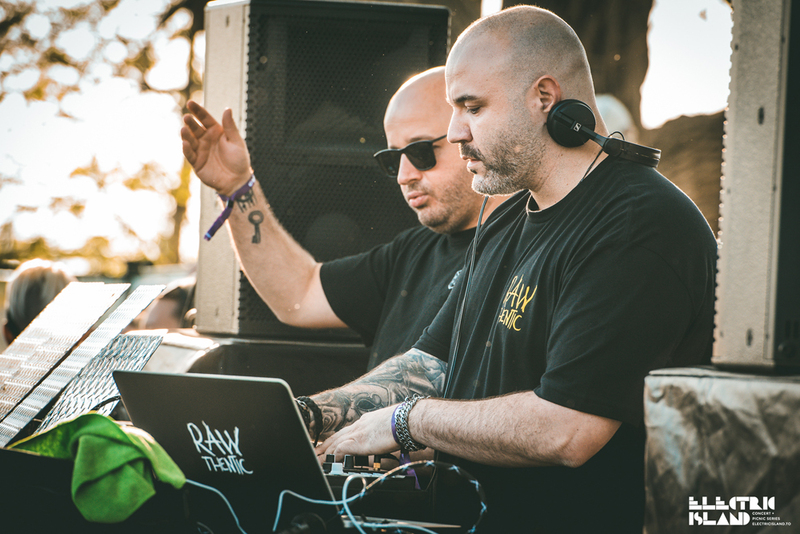 A few weeks ago the first edition of this season's Electric Island kicked off in Toronto, and what better way to showcase the city's musical roots than by employing a second stage hosted by Rawthentic Music, AKA The Roaches AKA Nathan Barato & Carlo Lio. To say the stage was a success was an understatement, as the crowds showed no sign of letting up and filled the venue all day long, even with big names like DJ Tennis, Black Coffee and more on the main stage. We asked the guys a few questions about their experience in the Toronto scene, their label, and world touring. Read on below and be sure to catch the 2nd edition of Electric Island on Canada Day weekend – you can find tickets here. EARMILK: Both of you share roots in Toronto, as this was where you began your careers in music. Can you tell us a bit about your early years as The Roaches and the formation of ‘Rawthentic’? So Nathan and his brother originally started the label. They released my very first track in 2005. As we became much closer, I ended up joining the label and Nathan and I ran it together since about 2011. After that, I ran it solo for a while before taking a break in 2016. Now it’s great to have it come full circle, with us running the label again! It’s amazing to see you both holding it down on the international stage. What have your experiences been like, touring around the world? It’s been amazing to say the least. What more can someone ask for in this business? Getting to see the word, meeting new people every week and of course, getting to play some of the best clubs in the world for new people. It’s a definite blessing to have this. As you said, it feels full circle to have you hosting a stage at one of Canada’s premiere festivals. 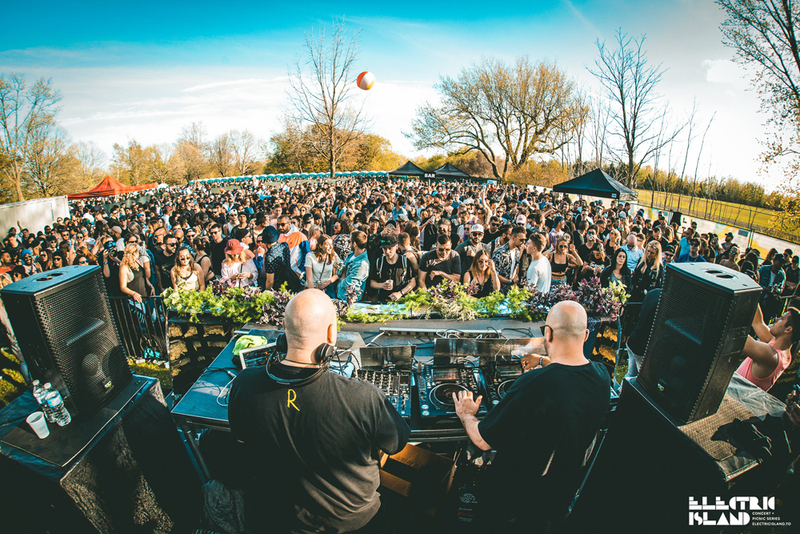 How important is a festival like Electric Island for Toronto’s electronic music scene? It’s extremely important. Festivals are the one thing that we didn't have in the city for the longest time. The whole world was doing it, except us. Now that we've finally done it, we did it right!! To see what Electric Island has become brings us nothing but joy. So I'm very humbled to be a part of this not only as a DJ, but as a label also! What’s each of your studio setups like? Any favourite piece of gear you’ve got? (Drummer from another mother) which is super badass as well as the new TR8-S. Super dope pieces that have now been a main focal point in my studio and workflow. Have there been any memorable gigs over the past year or so that stand out? Or is there anything coming up that you’re looking forward to? Yes, always some memorable gigs. The Elrow in Chile comes to mind first. The Mindshake event b2b with Paco Osuna was one for the books of course. Also one of my favourite spots in Portugal, INDUSTRIA was super off the hook. This summer really looking forward to Ibiza as usual. The Paradise shows at DC10 and of course, Music On. Outside of music, how do you guys spend your time?